 Gospel City is in the process of forming Women’s Ministry. If you are interested in participating in Women’s Ministry activities, please fill out THIS survey. We would appreciate your input.